It's the people around us who make us who we are, and this birthday girl is one of the most important! 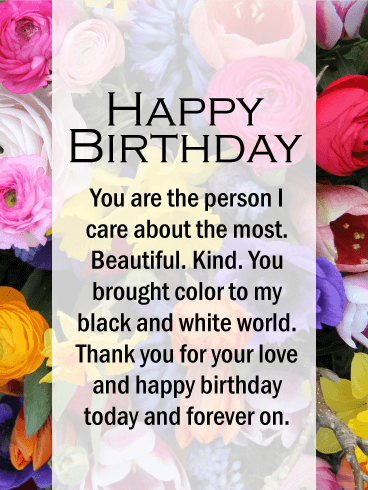 Let her know how thankful you are to her and send her a ton of fun with this festive birthday card. Full of cake, candles, and the sweetness of love, this card sends a message of adventure and good times. Give her a day full of them! 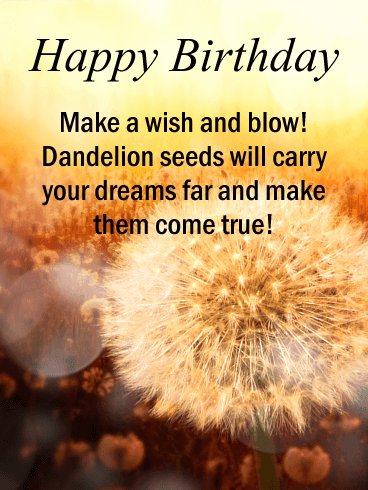 Happy Birthday - Here's to a day just for you! Pamper yourself, jump on a bed. But either way, have fun!!! You're the quirky pair. Taking photos with fake mustaches and buying the same shirt even when you don't shop together. No one lifts up your spirits the same way or shows up with a carton of ice cream when you need one. 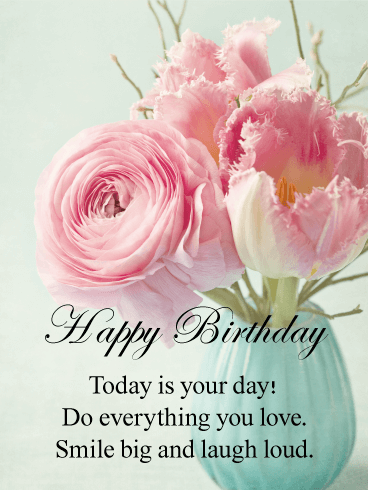 Give credit to your history with this whimsical birthday card. 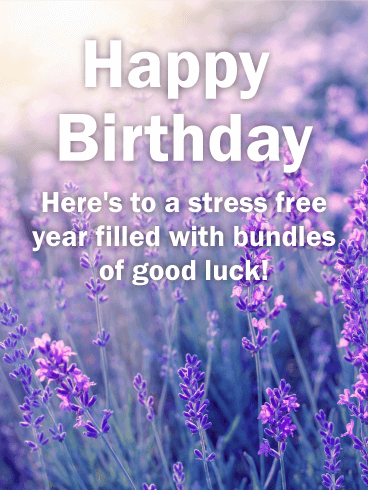 Send success and joy to her today! Wish her good health and lots of success on her birthday this year! This beautiful bouquet of flowers is sweet smelling and sweet delivering. They make this the perfect card to give her to say "I love you" and wish her all the best for the coming year. 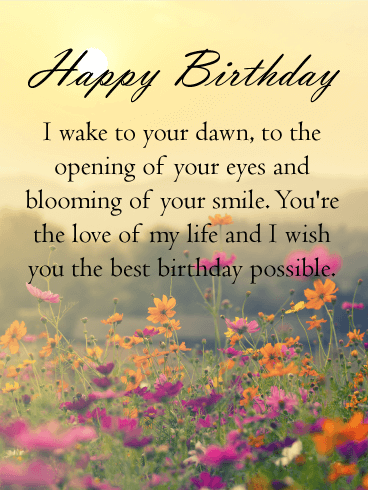 Let her know how much you love her and send her this birthday card. No one can compare to the love in your life. No smile is as bright. No laugh as beautiful. No heart as warmth. 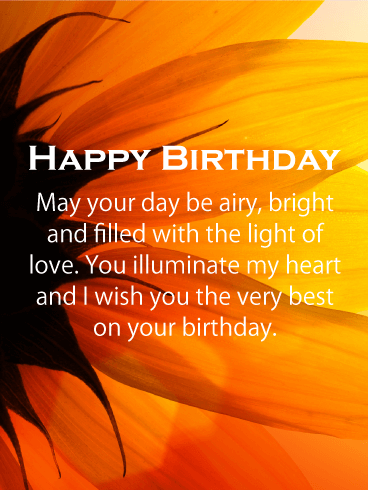 Considering that, it's only right to send her a birthday card that matches her. 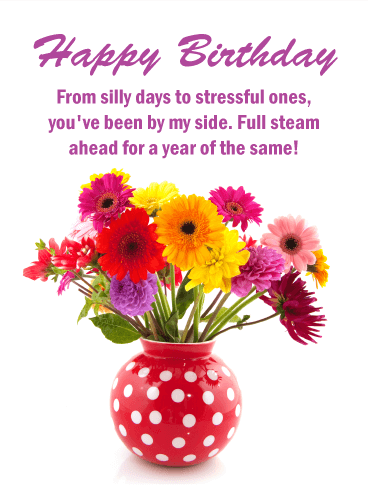 Send her a card of flowers bursting with love, a card that promises care and commitment. 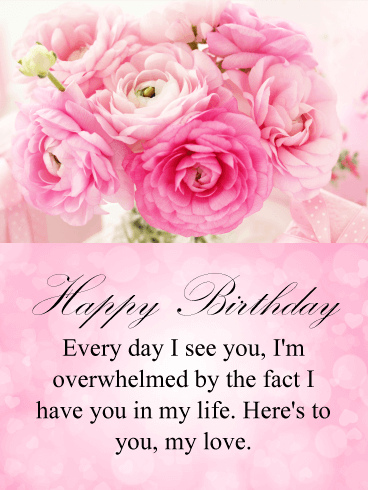 This birthday card is to her birthday what you are to her life. 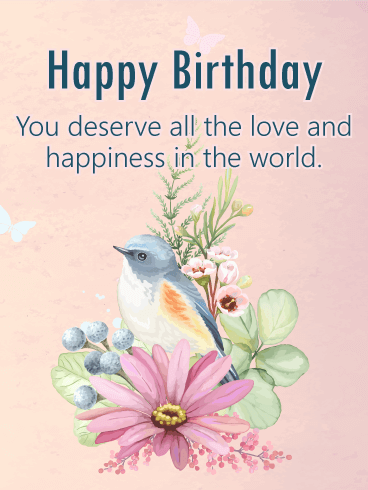 From near or far, across the ocean or just next door, new acquaintances or years of knowing each other, give her an amazing birthday card! 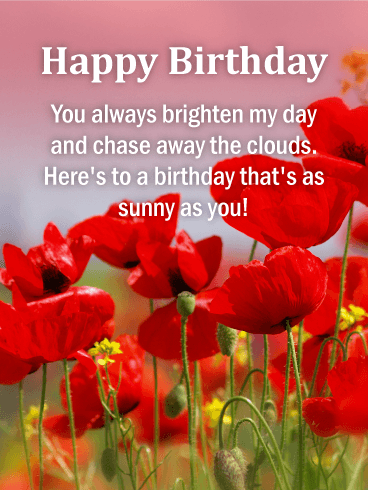 This garden of poppies is sure to bring her happiness and success on her special day, made even better because the person sending it is you. 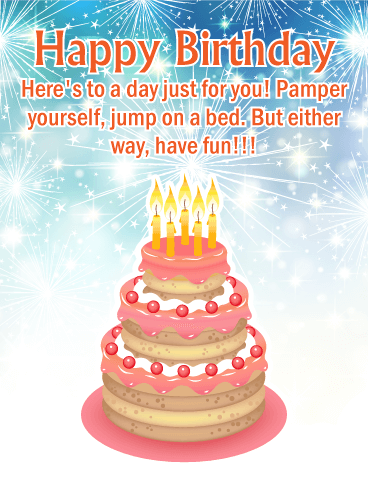 Celebrate another fabulous year with her and send this birthday card! 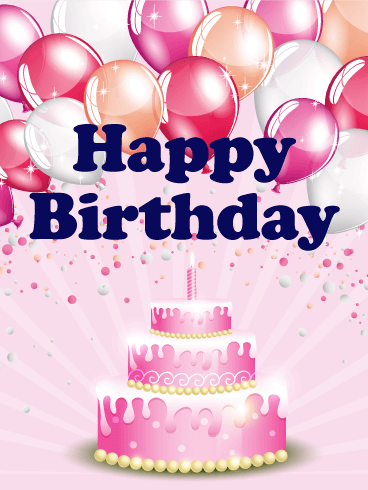 This fabulous, girly birthday card is the perfect choice for any gal, whether she's eight or eighty. It's simply marvelous! The frosted, three-tier cake looks scrumptious enough to eat, and the light pink background adds a whimsical element. Just look at those bright-colored balloons. 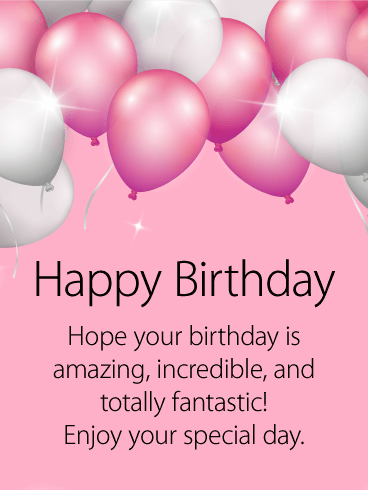 With endless shades of pink, this is a fun birthday card that's sure to make anyone smile!